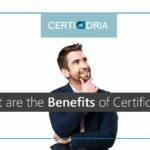 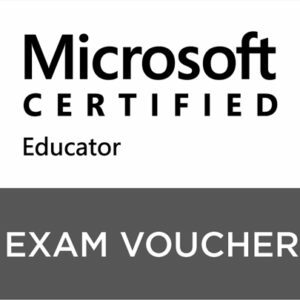 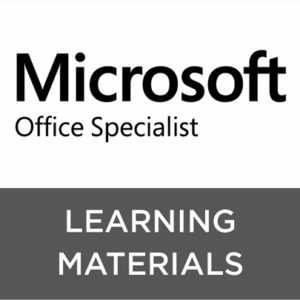 This product includes an Individual User License to take practice tests for the Microsoft Certified Educator (MCE) Certification on GMetrix. 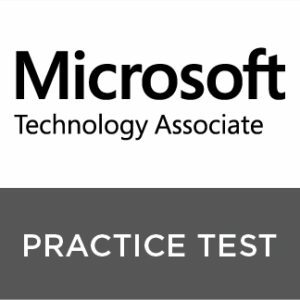 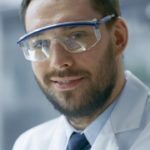 GMetrix practice tests for MCE certification are designed to replicate the certification exam experience so test-takers can better prepare themselves for test day. 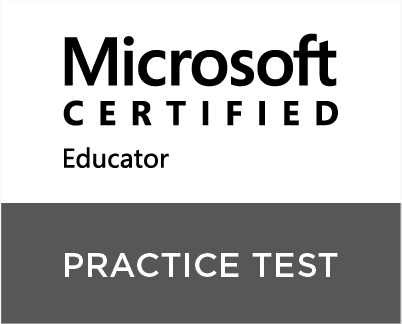 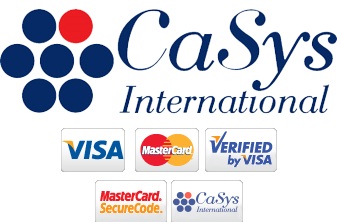 The online practice tests use the same exam format as the certification exam and are mapped to the certification objectives so the test-taker is assured that he/she is learning and practicing the skills that will help him/her pass the certification exam.